Most people spend 30% or more of their life in bed. Anyone spending 1/3 of their life or more in one place is going to want that place to be as clean, sanitary and comfortable as possible. 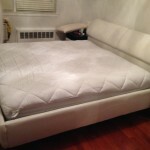 A clean mattress not only can make a huge difference in the quality of your sleep, but also in your overall health. Unfortunately, dust mites and their debris, as well as dead skin cells, perspiration, body oils, smoke odors, and possible vomit and urine can all make the mattresses in your home less sweet smelling and clean. 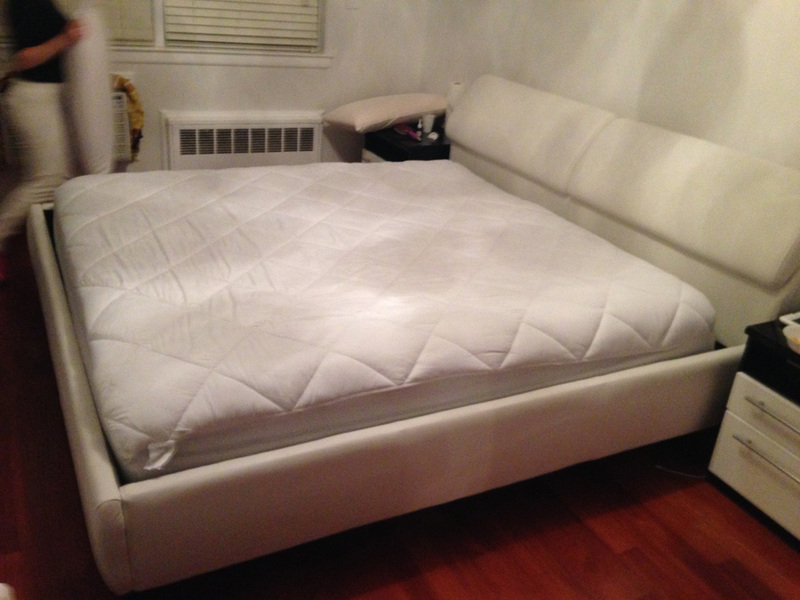 Use a mattress pad to protect your mattress from dust, dirt, and skin debris as much as possible. 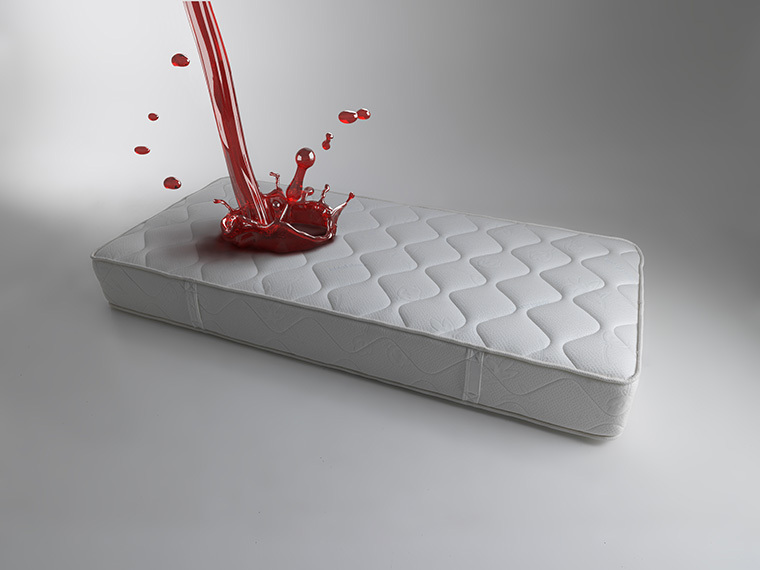 If an accident should happen and something is spilled on the bed, a child or pet has accident or if someone got sick on mattress immediately soak up as much of wetness as possible, and treat with baking soda to help remove any lingering odors. Even if you follow all of these tips, you should have your mattress professionally cleaned at least 2 or 3 times a year. 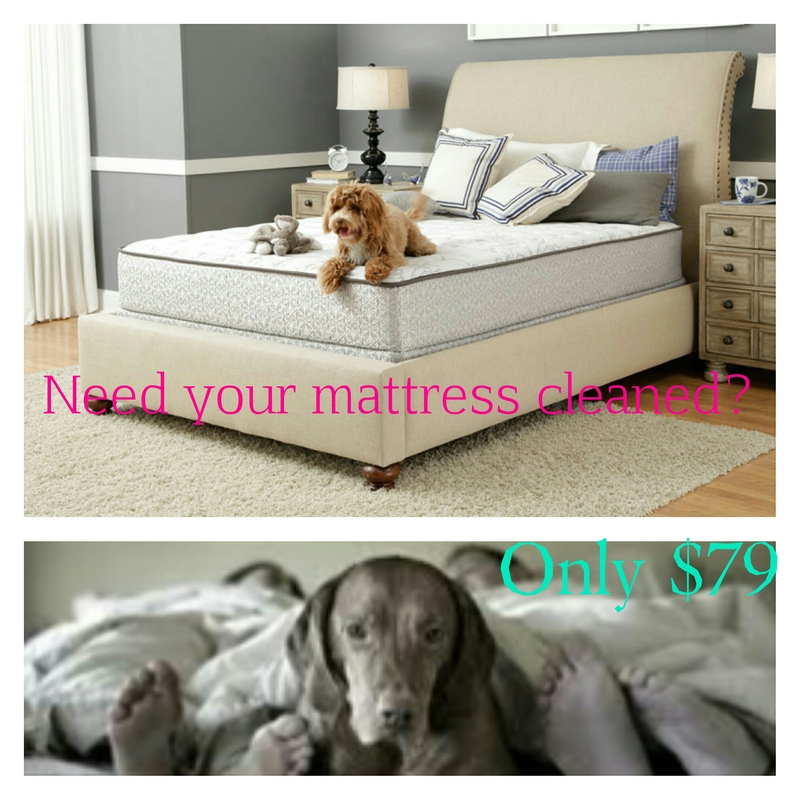 Having your mattresses steamed clean by the professional upholstery cleaning technicians here at Carpet Cleaning West Palm Beach will help to remove any linger stains and odors, kill germs, bacteria and those pesky dust mites, and leave your mattresses feeling and smelling fresher and cleaner. Best of all, our steam cleaners and organic spot and odor removers won’t leave behind any harmful residue to disturb your sleep or your health. Better bedroom air quality. Every time your turn over in bed thousands of dust particles are disturbed and circulate in the air, reducing the air quality in your bedroom. 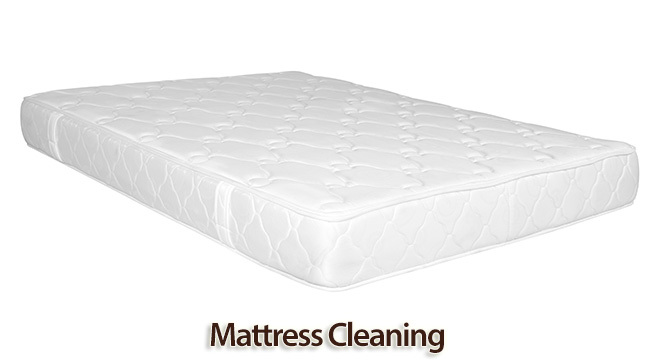 The more frequently your mattress is cleaned the less dust there will be to tossed into the air. Better Breathing.- Some of those dust particles that are disturbed by your tossing and turning and end up in circulating in the air, will be breathed in by you. This can cause you to cough, choke, and make it more difficult to breath especially for those who all ready suffer from respiratory difficulties. Reduce allergic reactions– Dust mites, and even pollen that get into your mattresses can cause an allergic reaction to those that people with allergies. 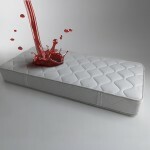 The cleaner and more sanitary your mattress the fewer night time allergic reactions you are likely to have. 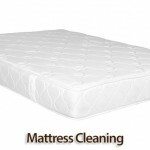 If you are looking for a better nights sleep and think that a good mattress cleaning from Carpet Cleaning West Palm Beach just might be the answer, give us a call at 561-257-6999 or talk to our online representative to set up a appointment for our services or a free consultation or to get an estimate. We will be more than happy to provide you with the information and services you need to have your mattresses professionally cleaned and get a better night’s sleep.